This is the 22928 Freight Steam Locomotive with a Tender from Trix. 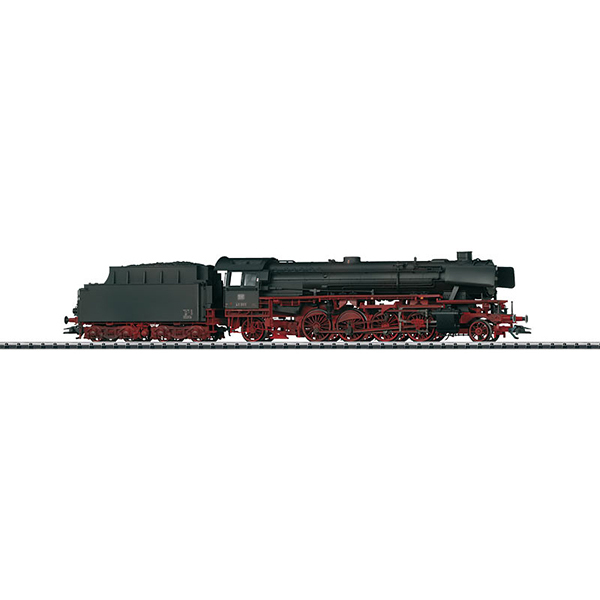 This model can be found in an AC version in the Marklin H0 assortment under item no. 37922.